A Propagator is essentially an incubator for your seeds and cuttings as they develop. 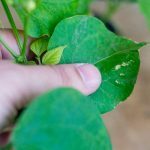 Ensuring the best possible conditions for your plants in their most delicate state allows for their potential to be reached. 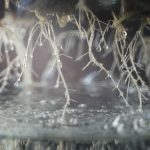 Strong early development in plants is based upon the correct balance of a number of factors, a warm, moist and stable climate can easily be achieved with the addition of a propagator. Our propagators are durable, offer plenty of height for your plants to develop and feature adjustable vents for humidity and temperature control. Don't forget, the addition of a heat mat us recommended where temperatures are low.